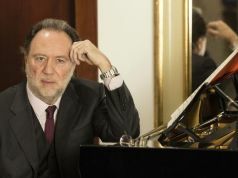 This new production of the comic opera by Johann Strauss being performed at La Scala for the first time, conducted by Cornelius Meister. 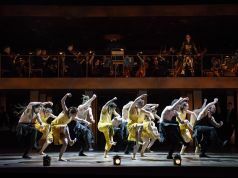 It is also the first opera for Austrian theatre director Cornelius Obonya. 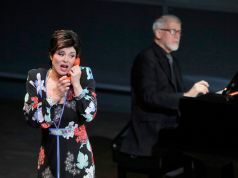 Eva Mei sings the part of Rosalinda and Peter Sonn is Einstein. Choreography is by Heinz Spoerli. 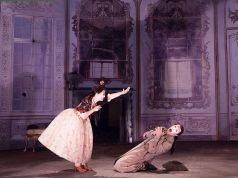 Die Fledermaus was first performed in Vienna in 1874 and has been part of the Viennese repertoire ever since. 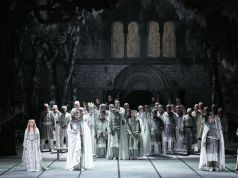 However it is not often performed outside the German-speaking world and then mainly at smaller opera houses. 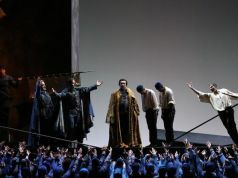 Unusually there will be a couple of performances at Montpellier Opera in June. 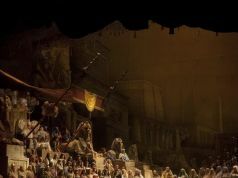 So the staging at La Scala will be a production to interest opera buffs. 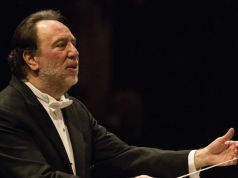 Conductor Meister, who has recently left the Vienna Radio Symphony Orchestra after eight years, starts as general music director at the Stuggart Opera this year. 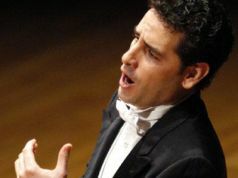 He has just finished conducting Die Fledermaus at the Vienna Opera. 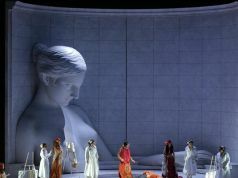 Teatro alla Scala, Via Filodrammatici 2, www.teatroallascala.org.